How strange to be off the Mound again, in a world without boundaries! At the City of Ruins they find the dangerous ratminks threatening to take over the region and maybe even the whole planet! Could this be a repeat of the events that brought about the end of the Human Occupation? How can one small group of talking animals help? 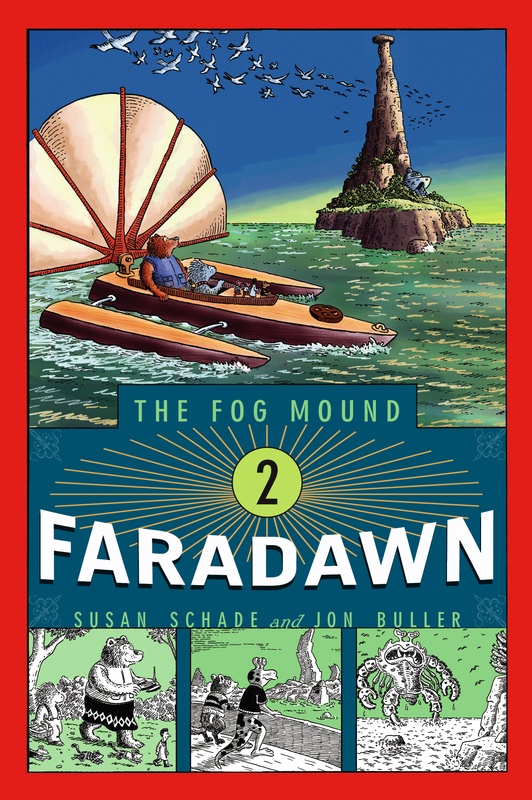 Why is Bill so anxious to get to the mysterious island of Faradawn? And will Olive find her lost sister, Ruby?